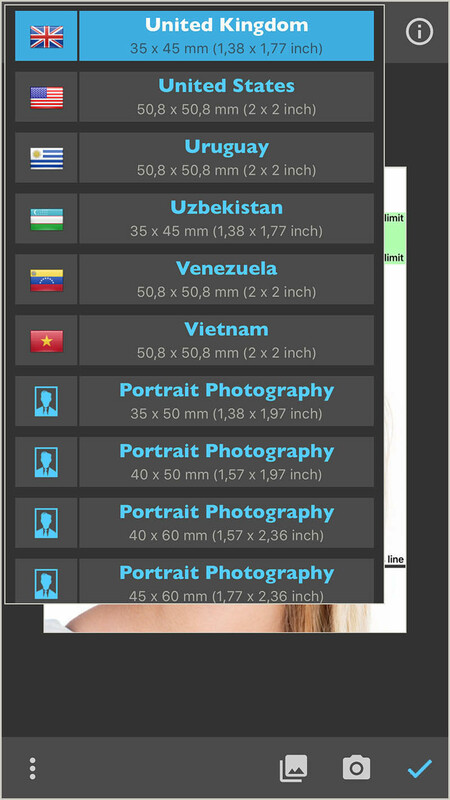 With this passport photo app, you can format, print, or save passport photos in seconds. It comes with passport photo templates for 100 countries. 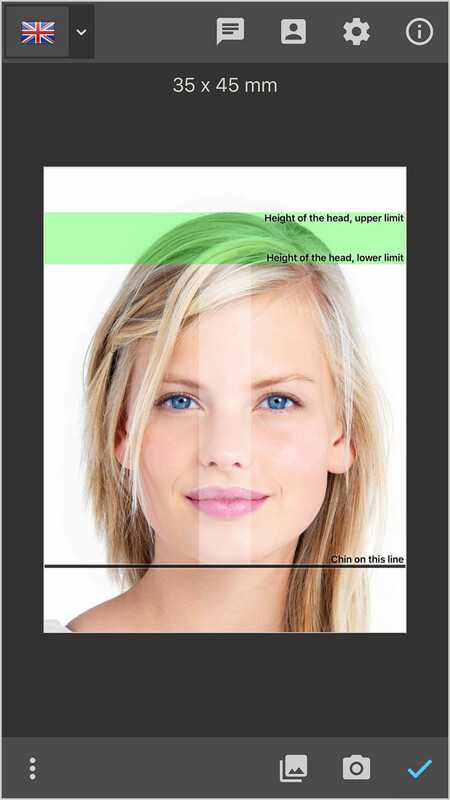 As well as passport photos, this app is ideal for printing photos for job applications. 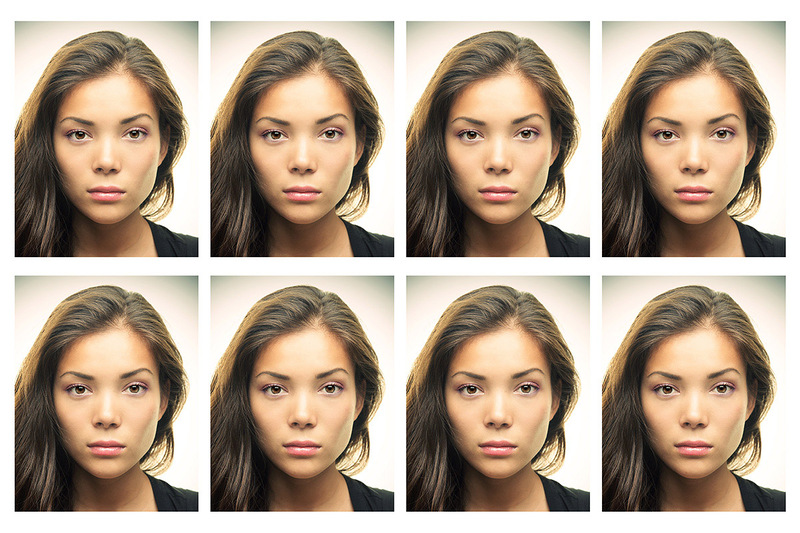 More than ten popular formats for job application photos have also been predefined. 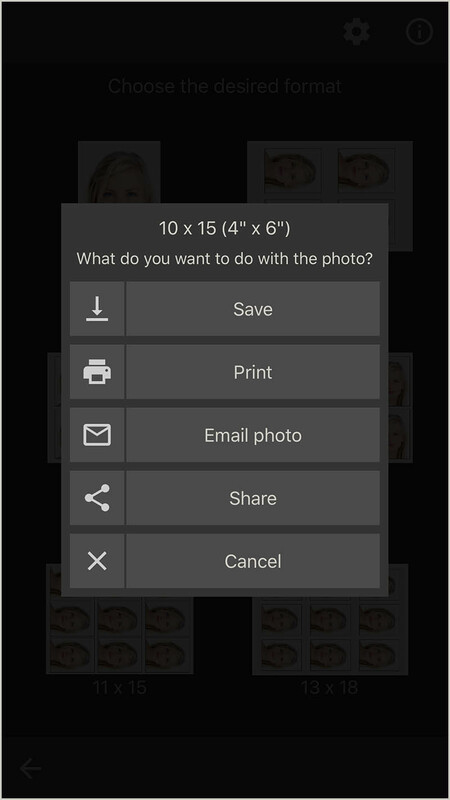 This app can store, print, share or email multiple passport photos on photo paper. The resulting images can be printed directly, or ordered later (not from the app) from the photo lab of your choice on the Internet. 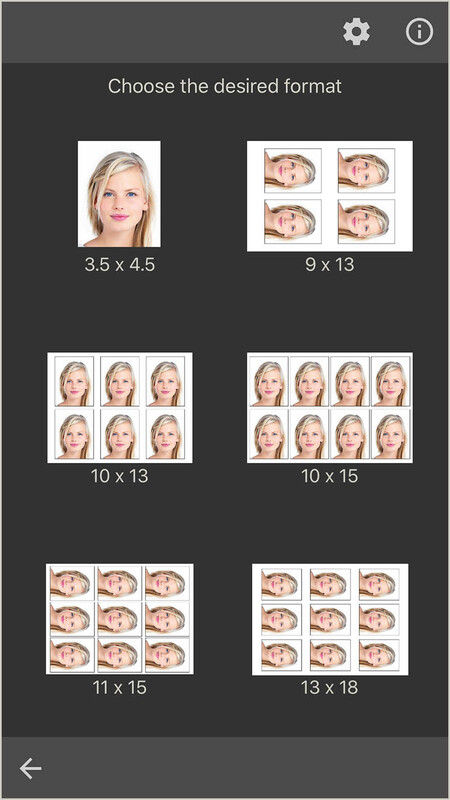 To produce the passport photos, a photo can be taken from the camera or loaded from the album. The next step is to adjust the picture by multi-touch gestures with your fingers (position, zoom and rotation). After that, the saturation, brightness, and contrast can be corrected. 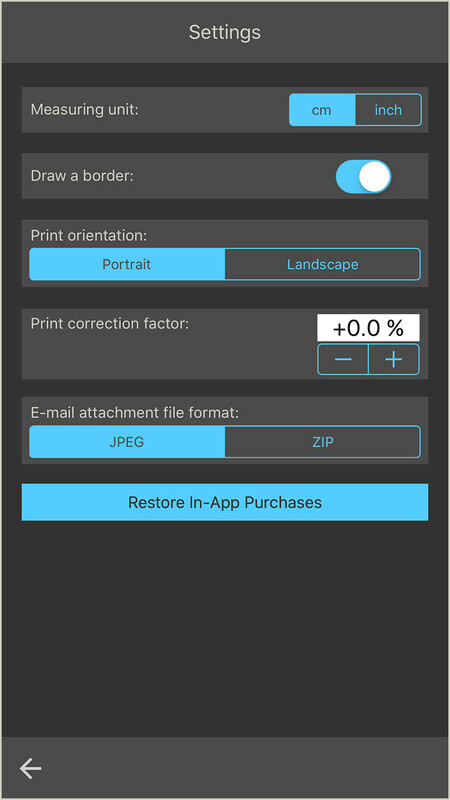 This app supports printing on an AirPrint-compatible printer. The print size can be adjusted in the app if needed. 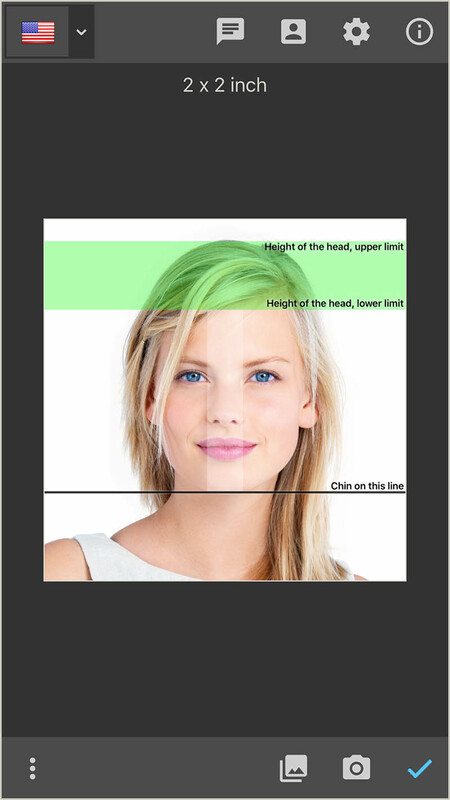 The passport photo will be automatically printed slightly larger in order to facilitate cutting it out.